The idea for this new religious settlement began in the year 2000 amongst young friends in the army and finally became a reality in the summer of 2009. As of early 2015, about ninety families and over two hundred children reside in the settlement. The average age of residents is 23-30. The community is situated close to the secular Kibbutz Revivim, and is part of the Ramat Ha Negev Regional Council, 25 kilometers south of Be’er Sheva. 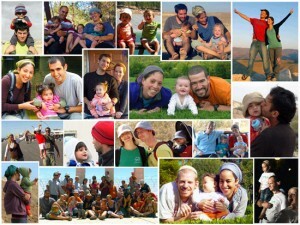 There is an acceptance process to become a member of the yishuv. 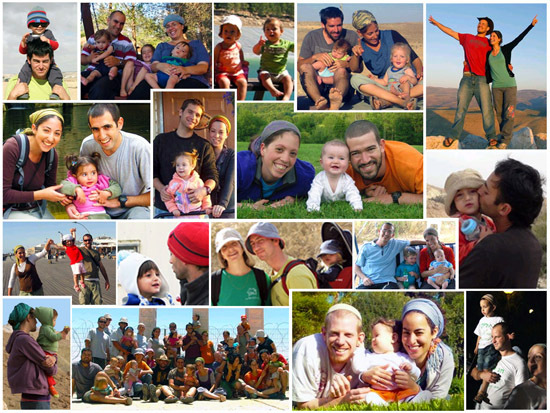 The goal of the yishuv is that every family will ultimately build their own home as quickly as possible. There are no houses for rent but there are large caravans available.